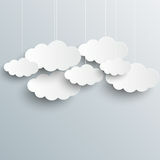 Clouds vector collection. 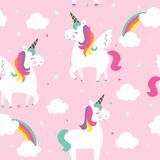 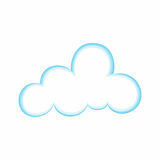 Cloud computing pack. 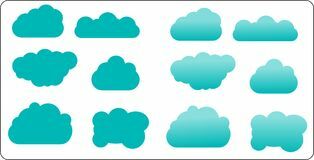 Clouds vector collection. 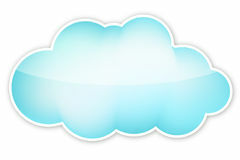 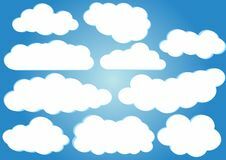 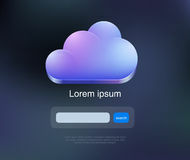 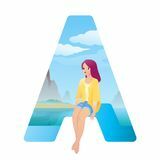 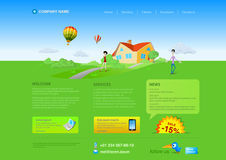 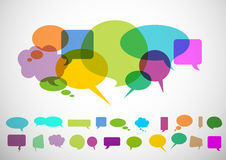 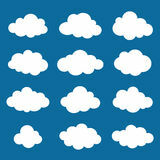 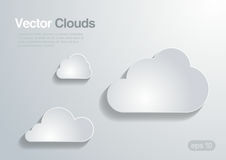 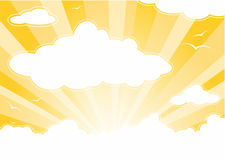 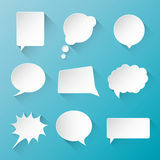 Cloud computing pack.Clouds vector collection. 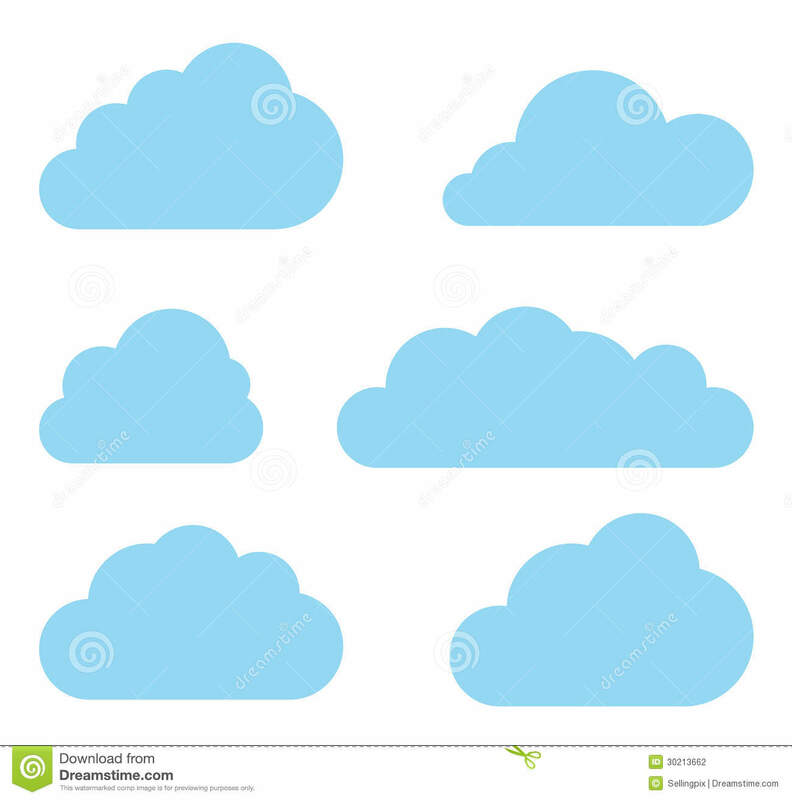 Cloud computing pack.